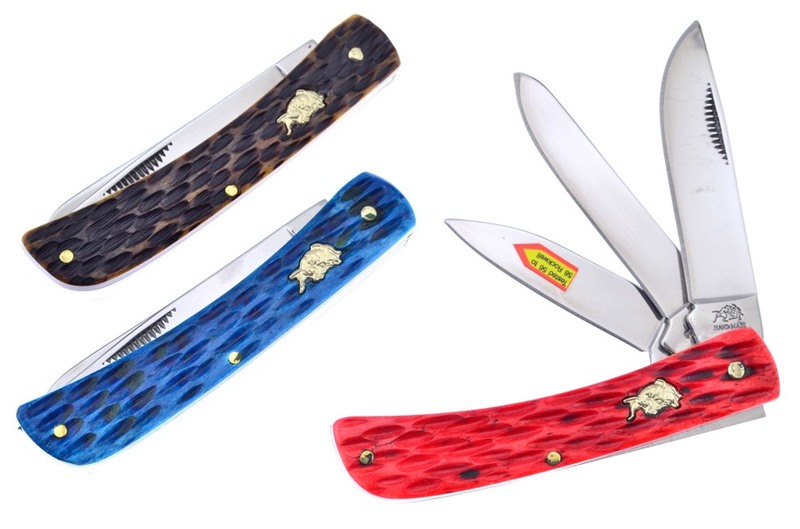 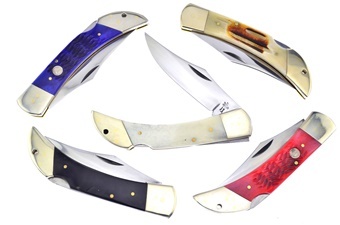 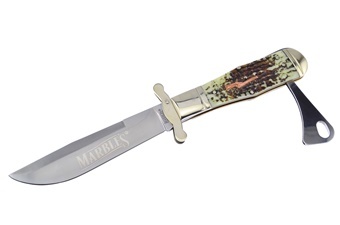 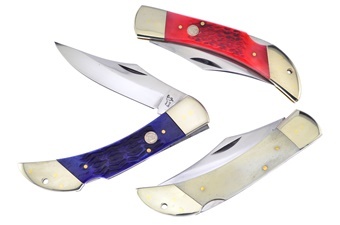 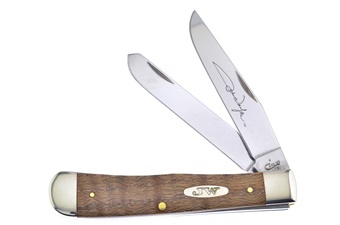 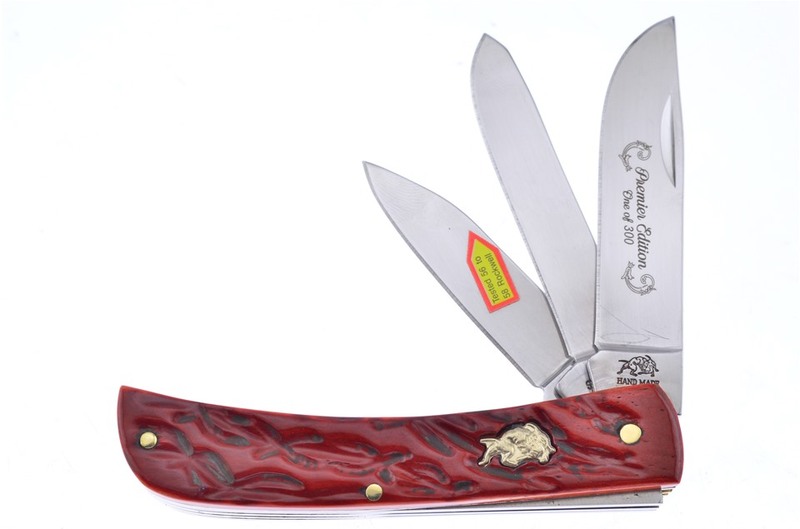 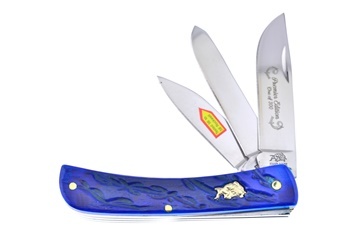 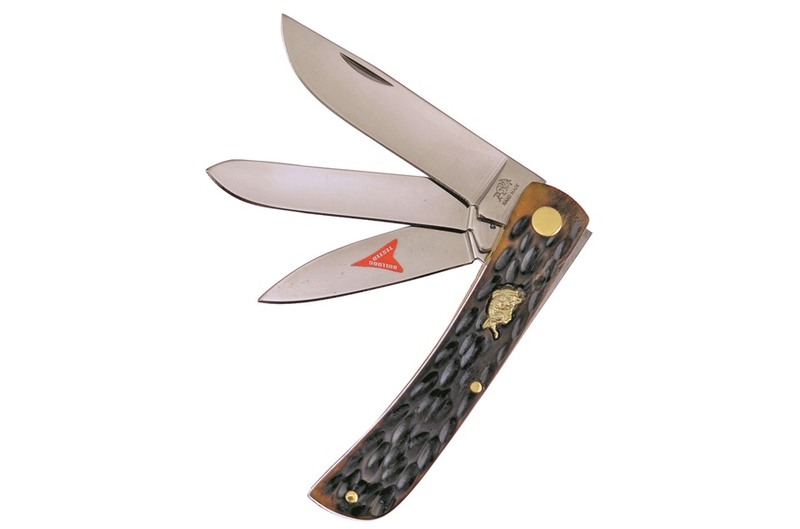 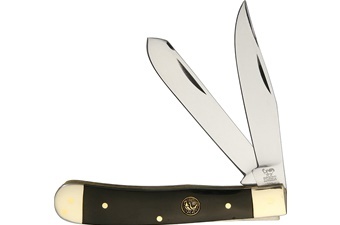 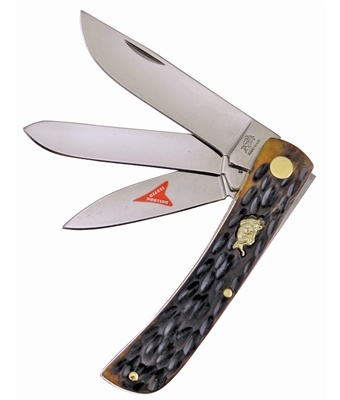 Here is a set of Bulldog knives you don't want to miss! 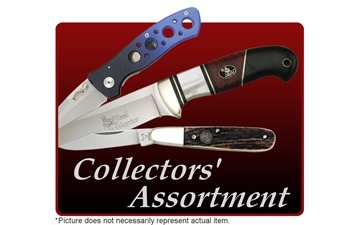 Included in this set is one of the 4" Antique Green Bone 3-Blades, one of the 4" Dark Blue Jigged Bone 3-Blade Dirt Busters, and one of the 4" Dark Red Jigged Bone 3-Blade Dirt Busters with Thumbnail Pull. Not all of these components will stay in stock, so throw this in your shopping cart now!